Fatigue and the lack of planning stop me from being quite as lengthy as I had in mind to be. 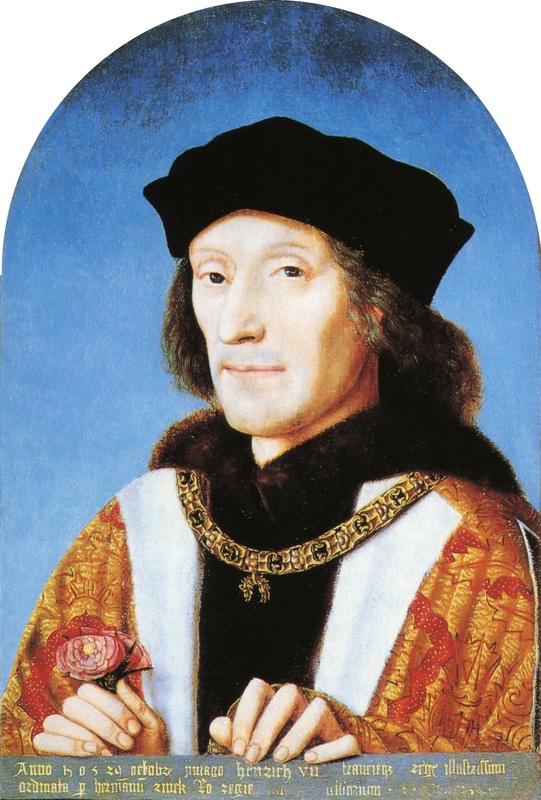 So I´ll settle for simply stating that today is the 558th anniversary of the birth of the founder of the House of Tudor, Henry VII at Pembroke Castle in Wales. As the only son of the, at the time, 13 year old Margaret Beaufort and her 13 year older husband Edmund Tudor, earl of Richmond and half-brother of Henry VI. At the time of Henry´s birth, his father had already been dead for three months, and young Henry became the ward of William Herbert when Edward IV had taken the crown and his uncle Jasper had fled abroad. 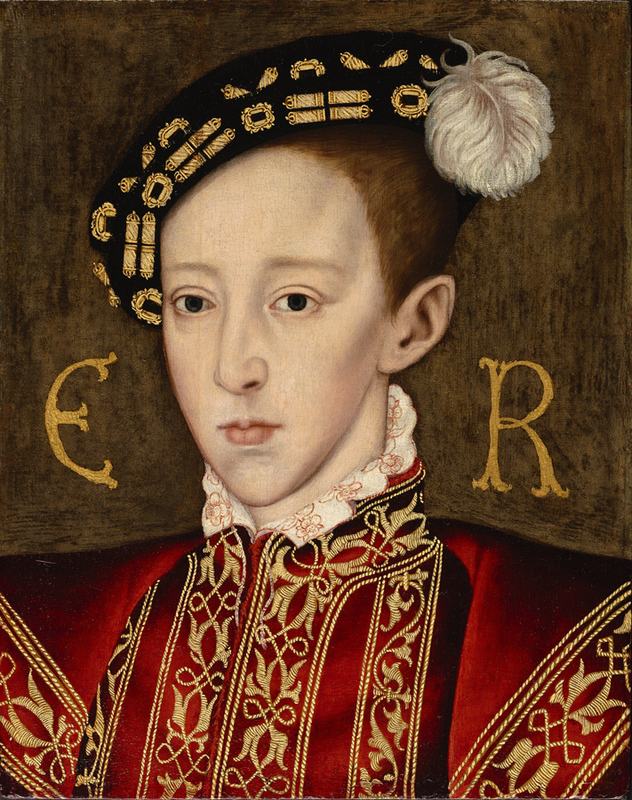 Although Henry seem to have been well taken care of by the Herbert’s and his mother was allowed to regularly visit him, he would later in life state that he, from the age of five had been either a prisoner of a refugee. In 1471 he joined his uncle and the life in exile began, only to end with the Battle of Bosworth 14 years later. But that´s not all. To the day 90 years after the birth of Henry VII, his son and heir Henry VIII died after suffering from a detoriating health for the past 10 years. It´s far too easy to dismiss Henry as a tyrant who executed his wives and his friends, but for better or worse, he laid the foundation of the England that can be seen today. He went from being ”the golden prince of Christendom” to being a maligned, suspicious man plagued by obesity and illness, There are many views and theories on Henry, complex and contradictory much like himself, and to quote Lucy Wooding description of him in her excellent book on Henry: ruthless tyrant or deceived husband, renaissance prince or pious reformer, peacemaker or warrior, musician, lover, scholar, husband, lord and monarch. All the sides were there. But time is catching up with him, and the portrayals that are made now give more justice to his multifaceted personality than has previously been the case. Henry was buried at the chapel in Windsor along side his wife Jane Seymour, and was succeeded by their mutual son Edward VI. The reign of Edward regime became a short one He was crowned on February 20th that same year at the age of nine. During his entire reign the power was in the hands of a regency council, which was to be in place until the young King reached his majority, something that never happened. The period was marred by financial problems and social unrest. Even though his father had made a break with Rome, he never broke with Catholicism; Protestantism was introduced into the English society during the reign of Edward. Personally I believe that if his reign had had the same time span as his fathers of his sister Elizabeth’s, Edward would have developed into a religious fanatic with persecution of Catholics to follow. But this was not to happen. Edward fell ill at the age of 15, and when it became obvious that he wouldn´t get better again, he appointed his cousin Jane Grey and her male heirs as successors to the throne in order to curb his catholic sister Mary´s claim to the throne, an well as curbing the reintroduction of the catholic faith he anticipated would follow. 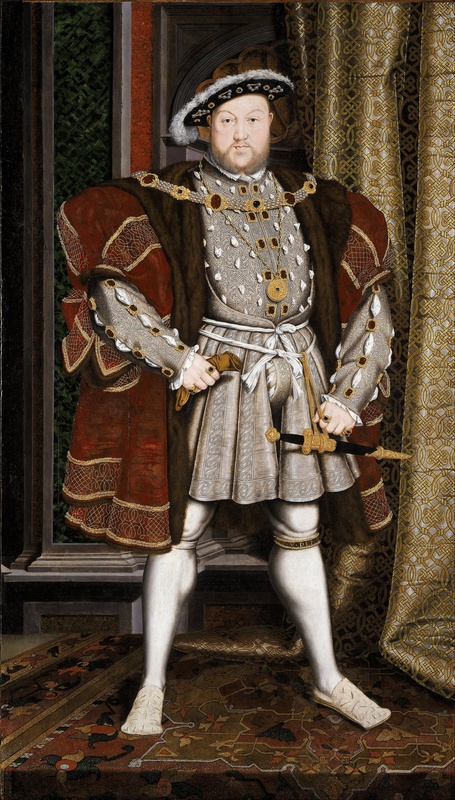 Edward died on July 6th 1553.